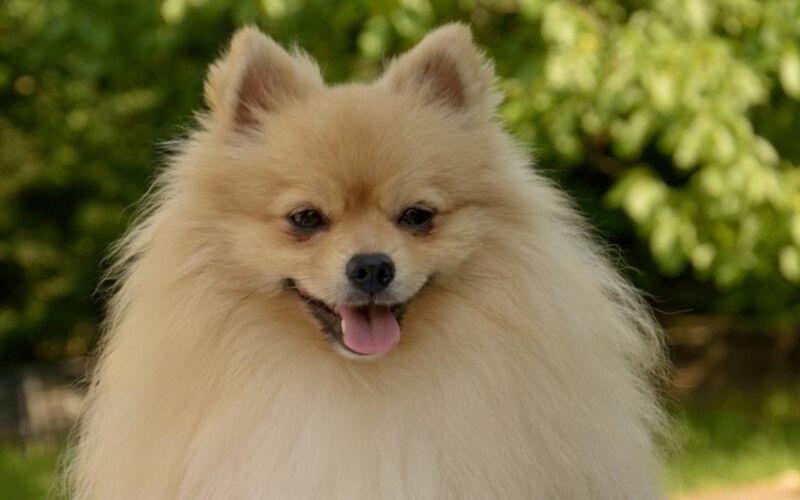 The Pomeranian is a Spitz type breed. It has been determined by the Fédération Cynologique Internationale to be part of the German Spitz breed. 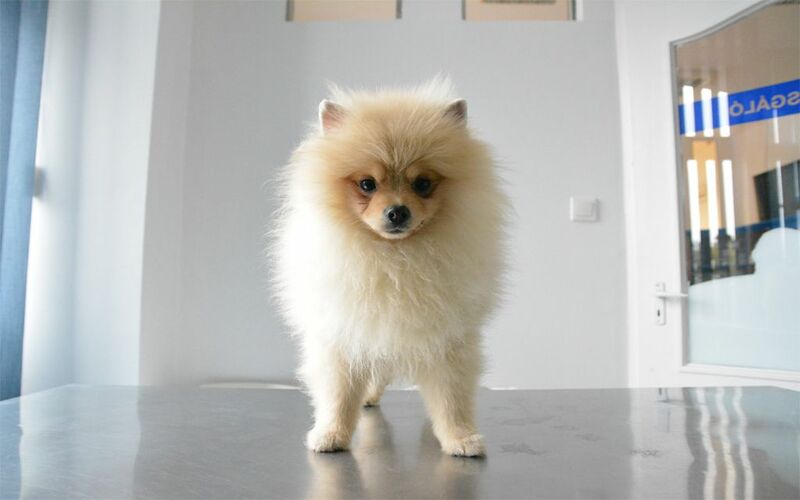 The German Sptiz breed comes in five sizes and the Pomeranian is the smallest of all, also called as Dwarf Spitz. The Pomeranian is a tiny, fluffy dog. Some have faces that breeders liken to a fox; others have baby-doll or “pansy” faces. 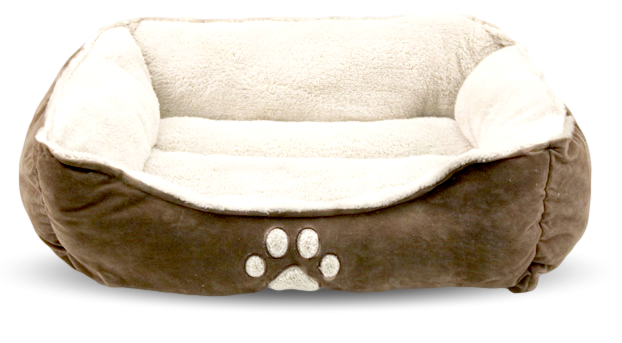 The Pomeranian is a natural extrovert enjoying the company of human or canine companionship making it one of the most popular Toy breeds. This dog adores being pampered and petted. It is active and playful. 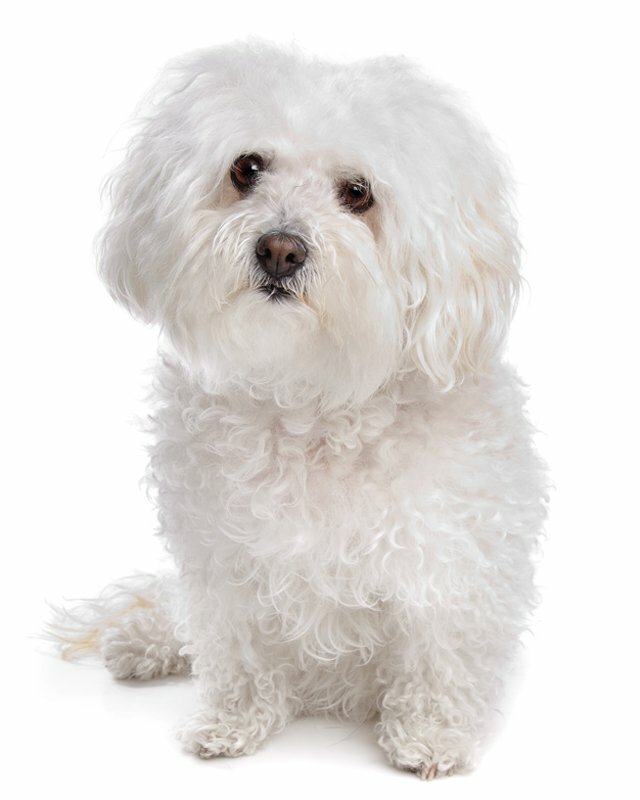 This affectionate and faithful little dog makes an excellent companion. 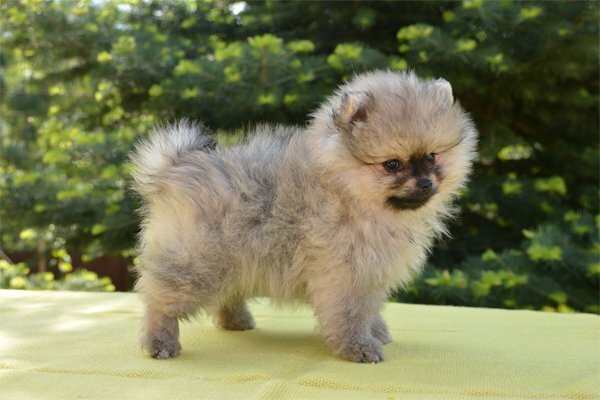 The Pomeranian is a lively, intelligent little dog; it is eager to learn. This breed is very loyal to its handler and family. It is willful, bold and sometimes temperamental. 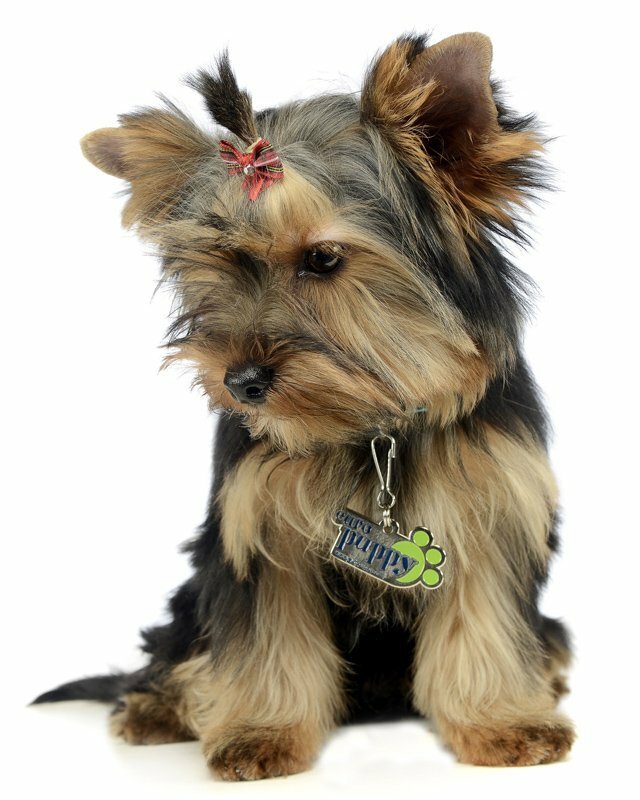 This dog is alert, curious and busy; one of the most independent of the Toy breeds. 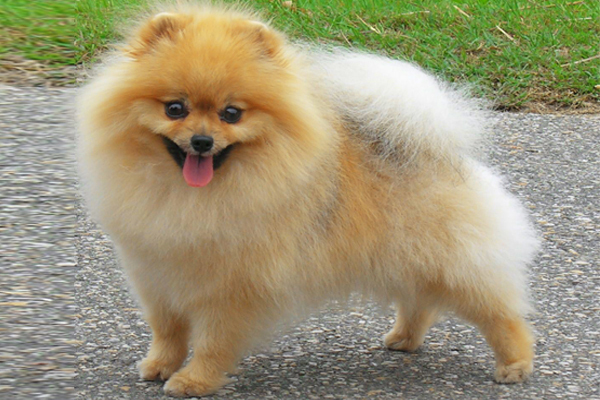 Pomeranians are not recommended for very young children; too much attention from children can make this dog nervous and it may become snappish. However, it can get along well with older, well-behaved children. It makes a good companion for an elderly person. Socialization and obedience training at an early age are important. 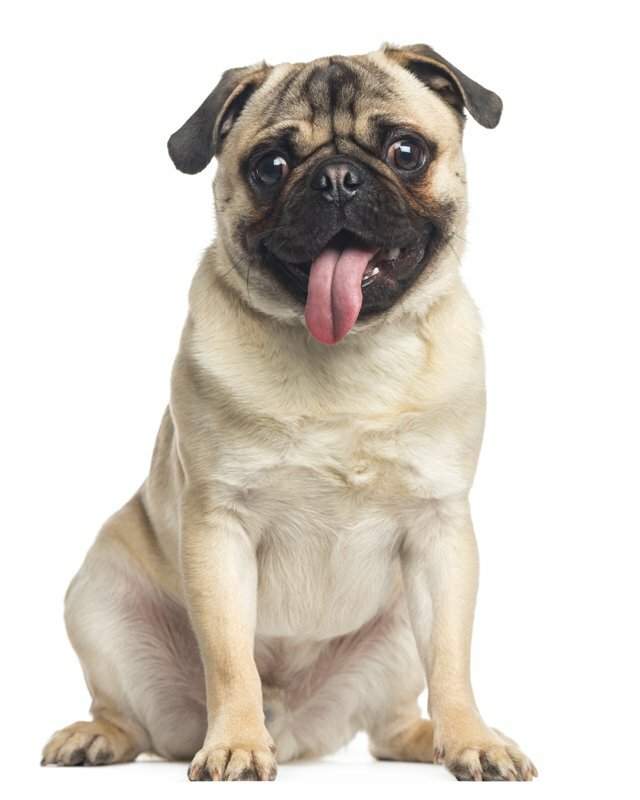 This breed needs a firm, consistent hand. It must know the owner is the boss, or it will not listen. This breed may become too demanding if the owner allows it. 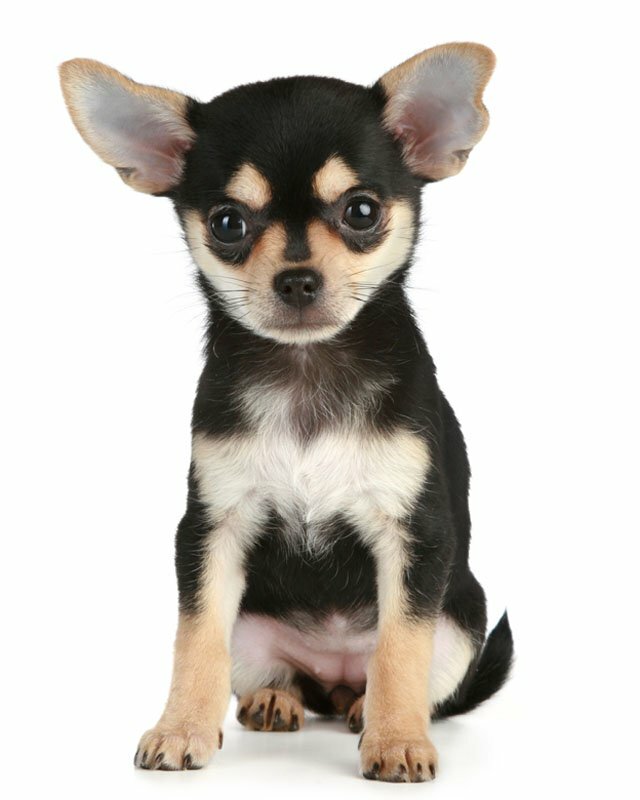 It usually gets along with other dogs and household animals, but some of them seem to think they are much larger than they actually are and do not hesitate to attack much bigger dogs. It tends to be reserved and bark at strangers excessively. It makes an excellent watchdog. It is proud and happy, good at learning tricks; it makes a superior circus performer. 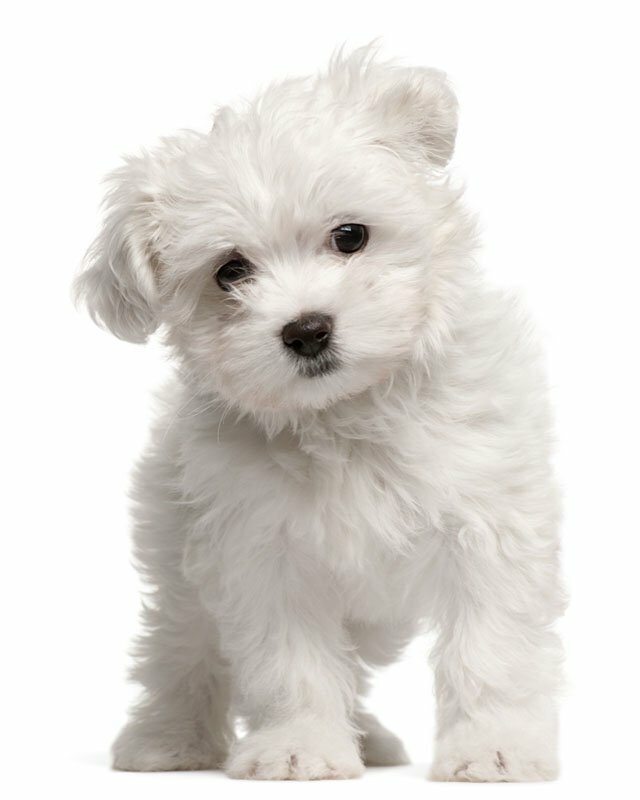 The breed’s docile temper, affectionate nature, and vivacity and spirit endear it to many. 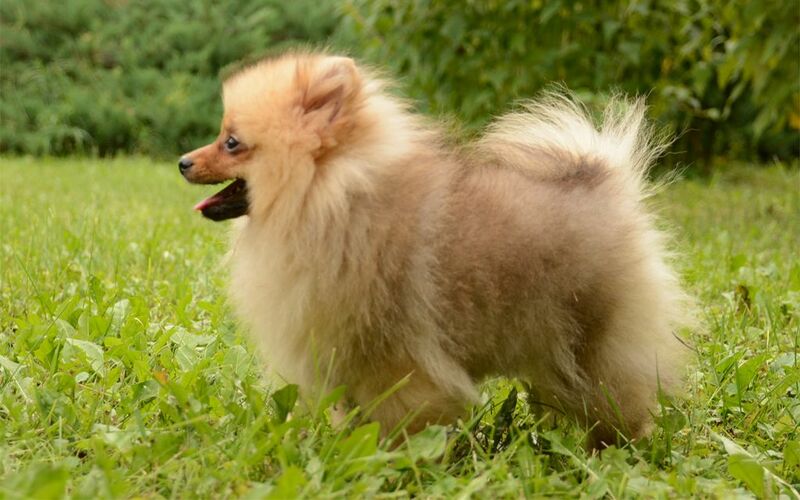 As long as there is a small yard for the Pomeranian to play in, it will get enough exercise on its own, but it can walk a longer distance without becoming over-tired and would greatly enjoy a long walk. It may be a picky eater. 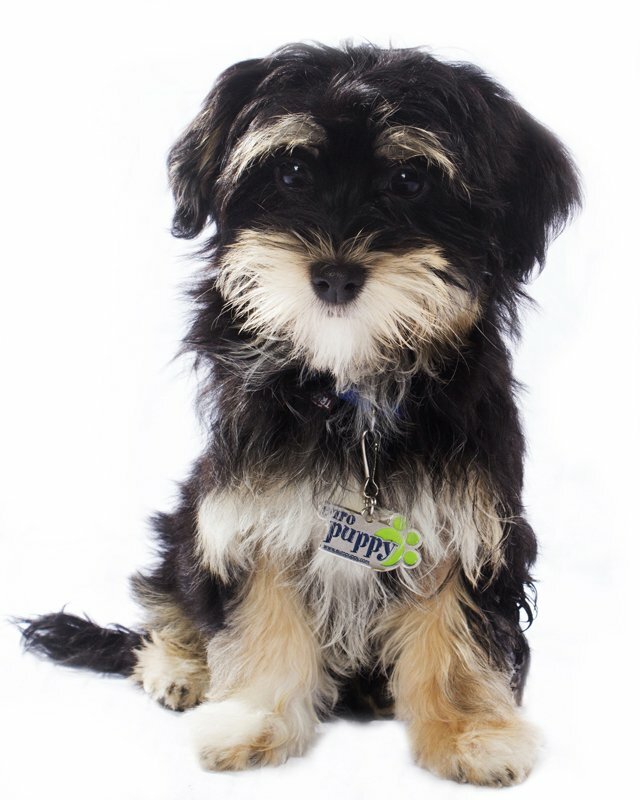 Some of the breed’s talents include: watchdogging, agility and performing tricks. All colors, but free from black or white shadings; whole colors are white, black, brown, light or dark blue. 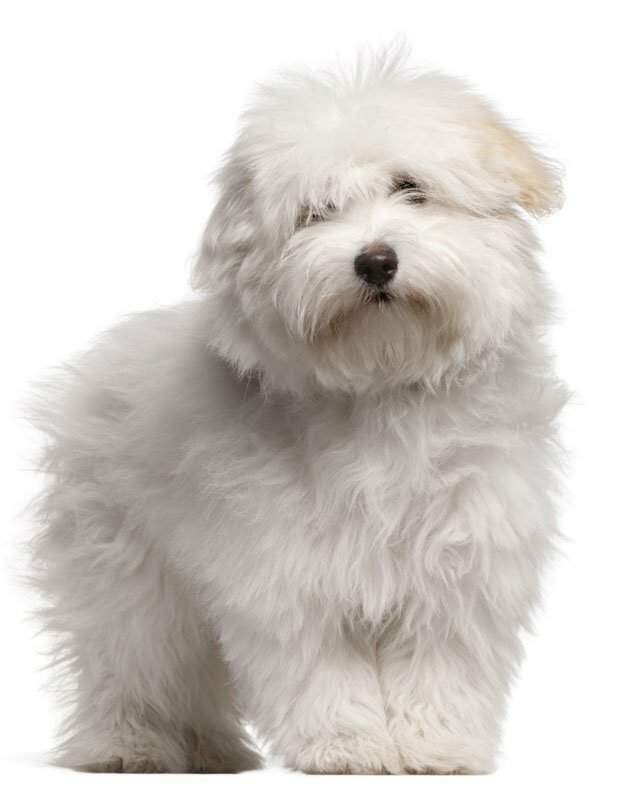 Long, straight and harsh with a soft, fluffy undercoat. It should be brushed frequently. If you work from the head, parting the coat and brushing it forward, it will fall neatly back in place. Dry shampoo when necessary. This breed is a constant shedder. 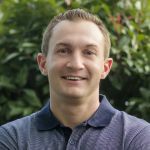 Some are prone to slipped stifle, dislocated patella (knee-cap), heart and skin problems, and eye infections. 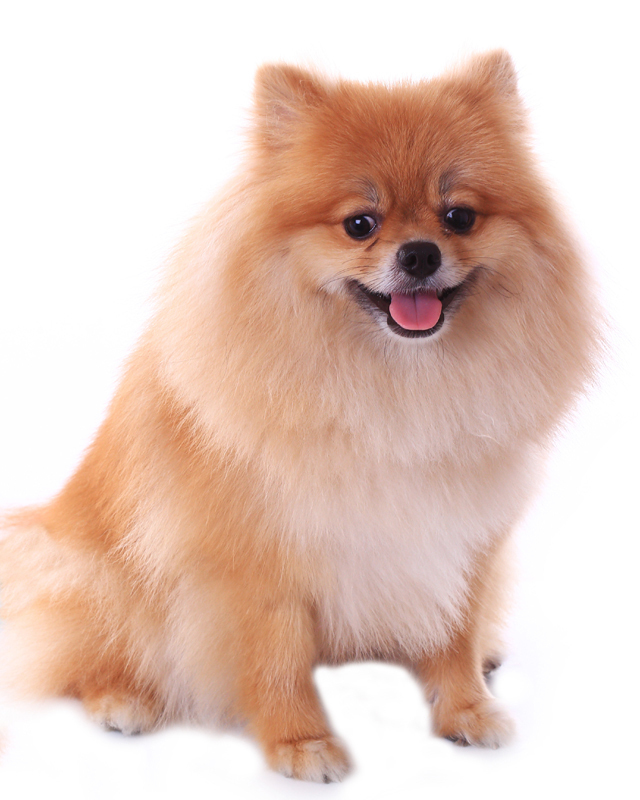 The Pomeranian is prone to early tooth loss, feeding dry food is recommended to keep the teeth and gums in good condition. Small females often need cesarean sections deliveries. When the dog is old it may become molted with bald spots. 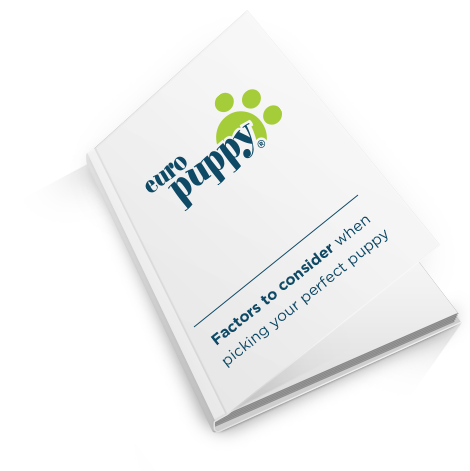 To minimize the risk of your dog developing any hereditary health issues, you should buy a puppy from a reputable Pomeranian breeder. 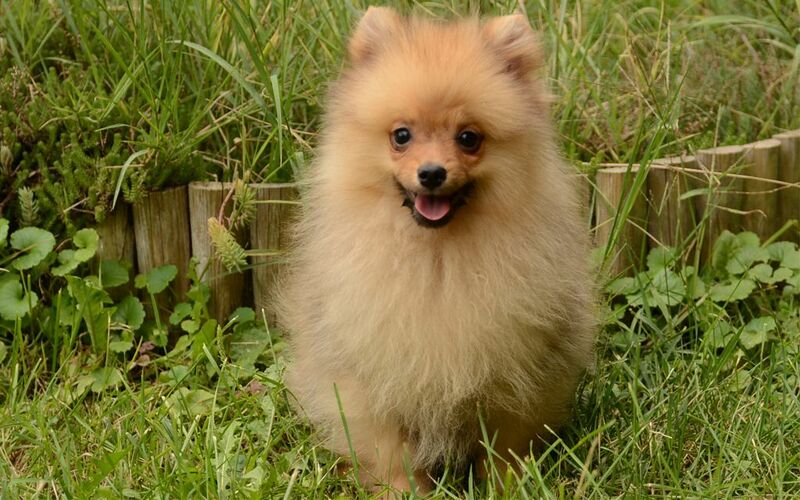 The Pomeranian is an ideal apartment dog, as it is not recommended for living outdoors due to its size and despite moderate tolerance to heat and cold. Sharing space with its family is best for this breed. I consent to receive Notifications when new Pomerano puppies are posted.